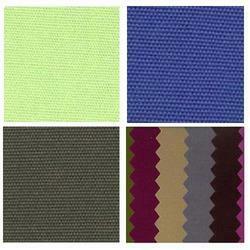 Our product range includes a wide range of dyed canvas for tent industry. We are offering wide range of Dyed Canvas for Tent Industry. These are made of quality materials which are highly in demand due to the durability. We offer these dyed canvas in different specifications as per the requirement of our clients’ at most competitive prices.